In today’s economy, companies are bombarded with changes that are constantly presenting new challenges. These changes are forcing company leaders to adapt and develop new organizational strategies to maintain a competitive edge in the marketplace. 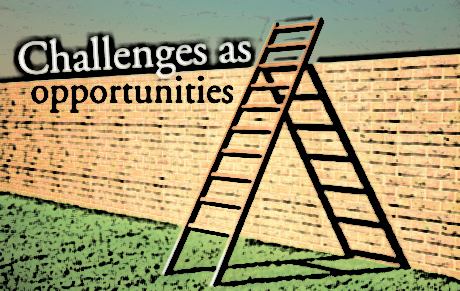 The smartest leaders, however, perceive these challenges as opportunities for growth and expansion. For example, the U.S. Department of Labor indicates a trend that the nation’s work force has become smaller and mobile. A perceptive leader understands that this means companies are more vulnerable to the effects of global competition. In her book, Organizational Project Management: Linking Strategy and Projects, Rosemary Hossenlopp (2011) reveals some of the reasons these changes have occurred like: (a) the need to increase revenue and decrease costs, (b) restructuring events from mergers and acquisitions, (c) a continual need to increase efficiency, (d) the downsizing and outsourcing of services, (e) technological advances, and (f) legislative changes in banking and financial reporting policies (Hossenlopp, 2011). These significant components continue to change the world’s work force, leaving the arena with smaller more diverse staff members that operate from work environments that are now more virtual and mobile. In addition, new challenges have occurred from the changes in technology that have contributed to an information revolution. These challenges are forcing leaders to develop more opportunities for efficiency. 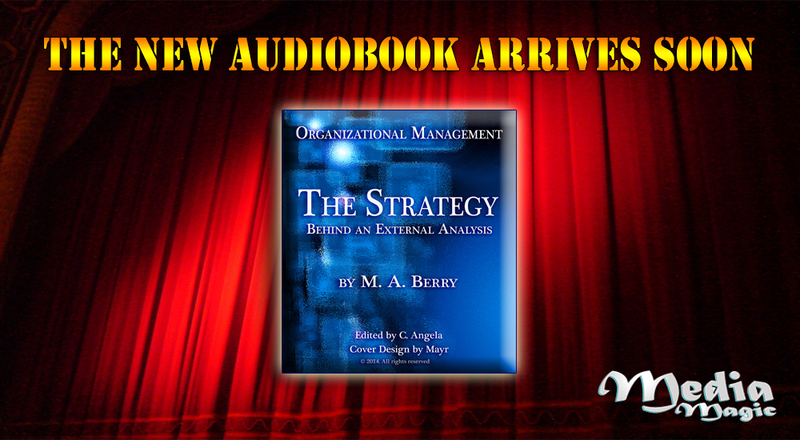 In the eBook, The Strategy Behind an External Analysis (soon to be released as an audio book) my research work reveals in more detail, how advances in technology are urging managers to make adjustments in how they run their organizations so that they can still achieve their goals (Berry, 2014). In the meantime, because of the shift in how commerce is conducted, it is even more imperative that leaders devise effective systems to evaluate their external environment to help ensure stakeholders that the firm will continue to reach successful outcomes. In her book, Strategic Management in Action, Mary Coulter (2010) explained that the external analysis process should include conducting a situation analysis strategy. This helps managers identify strengths, weaknesses, competitor strategies, and other critical issues the firm is facing. Coulter further suggests that leaders identify, consider, and evaluate some of these following components as well: (a) what is happening with the current economy; (b) how demographics for trends and population changes are affecting them; (c) what influence do the cultural values, behaviors, attitudes, and other social patterns have on the company; (d) how do the local laws, policies and regulations that are applicable affect them; and (e) what innovations and changes in technology are affecting their industry (Coulter, 2010). By analyzing these components leaders are better equipped to devise more effective strategies to achieve their goals. In short, because of the ongoing changes in the business arena, organizations that include an external analysis in their planning strategies become more capable of coping with uncertainty, and are therefore more likely to deliver higher performances. Well, that’s it for today! Thanks for stopping by! Until Wednesday … stay organized! Hossenlopp, R. (2011). 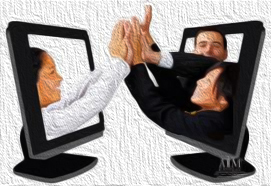 Organizational project management: Linking strategy and projects. Vienna, VA: Management Concepts.